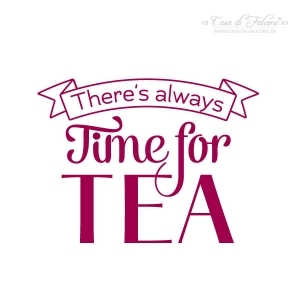 Motivstempel Typo - There's always time for tea! MAXI Motivstempel für Teeliebhaber mit dem Text "There's always time for tea!" 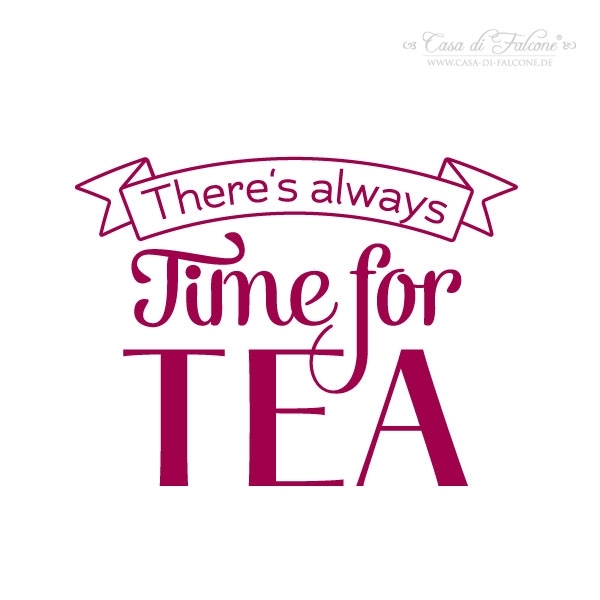 Startseite » Dies & Das » Geschenk... » Stempel ... » Motivstempel Typo - There's always time for tea!